Spotify is a music streaming program that is available on multiple platforms and devices. 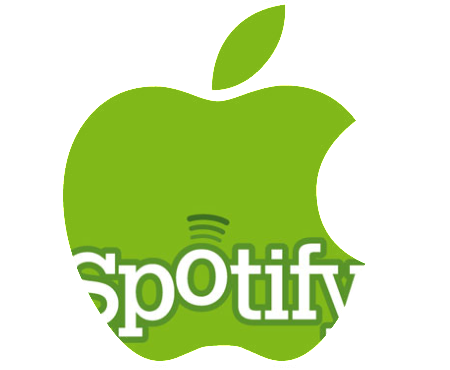 Unlike a lot of programs which are primarily available for Windows, Spotify is also available for Apple. Spotify for Mac runs just as well as any other version of Spotify and is updated regularly to fix bugs and keep content running smoothly. When using Spotify Mac, you can rest assured that you are getting the most up-to-date software Spotify has to offer. 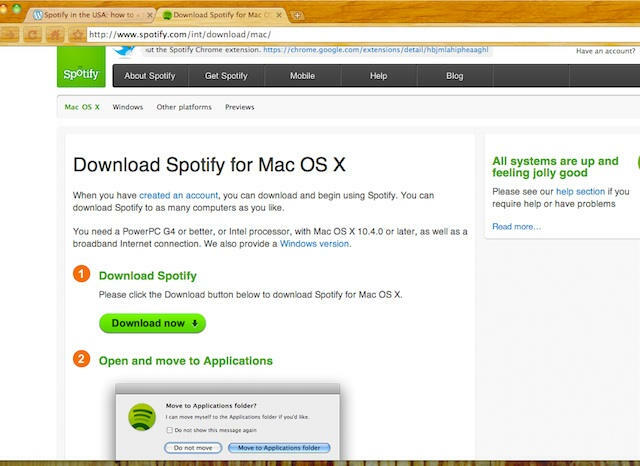 It is easy to start using Spotify on your Mac. All you have to do is to download it and install. To download Spotify, go to spotify.com and download the installer tool. Once the installer has finished downloading, click on the file to open it, it will then prompt you to drag the Spotify icon to your Applications folder. When you drag Spotify to your Applications folder, you may get a box prompting you to enter your username and password to authenticate the process and allow Spotify to make changes on your computer. You have the option of allowing Spotify to access your keychain, which means you do not have to enter your password every time you access Spotify. Spotify is a pretty user-friendly program and is easy to use. 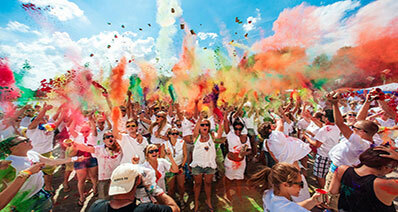 With Spotify you can access over 20 million songs at the click of a button. 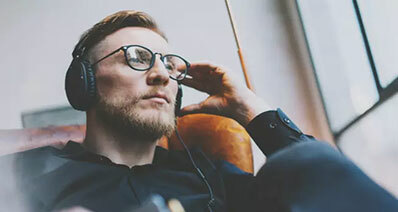 Below are a few tips on how to make the most out of your streaming music experience and take advantage of all the features Spotify has to offer. When you sign up for Spotify, you can connect your account to your Facebook, Twitter and other Social Media accounts. 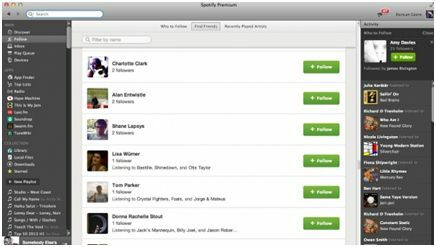 This lets you follow your friends and see their playlists and lets them do the same for you. If you have friends with similar music tastes, this is a great way to discover songs you might have otherwise missed. Spotify’s search function lets you find the music you are looking for. It goes beyond just being able to type in the name of an artist or song, you can find songs by artists from a certain time period or a certain album using qualifiers. You can also modify your search to not include tracks. One of the best features of Spotify is being able to save your favourite songs onto a playlist, so you can listen to them again and again. You can customize your playlists to suit your moods and once you’ve created them, you can share them with your friends via social media. It’s true that you can’t download music off of Spotify, but you can import music onto Spotify. You can import music from your computer and add them to your Spotify playlists. 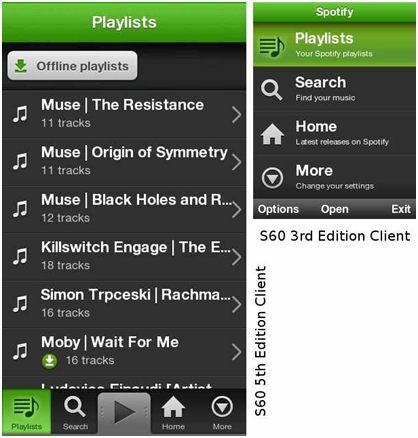 This allows you to fill any gaps in Spotify’s catalogue and aids in your attempt to create the perfect playlist. 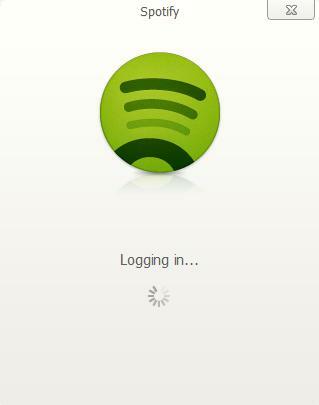 Spotify is designed to work as well on a Mac as it down on a PC, however with any program there are occasional issues. These issues usually occur after Spotify performs an automatic update, meant to enhance your service. Occasionally what happens is that the update has changed your version of Spotify and it is no longer working. Sometimes this has to do with your firewall or anti-virus and sometimes it’s an issue with Spotify itself. Whatever the problem, there is always a solution. Solution: If you encounter a Spotify update error, it may mean that your current version of Spotify is not being recognized by the update. The easiest way to fix this issue is to un-install Spotify, and then go to the Spotify website and download the most recent version of Spotify. By installing the newest version of Spotify, you are making sure that your computer recognizes Spotify and fixing any errors that may have occurred because of the update. Solution: This error message occurs when there is a conflict between Spotify and your computer’s firewall. In many cases the conflict does not occur when you first install Spotify, instead it happens when your program updates and is no longer recognized by the firewall. To fix an error 110, you need to remove Spotify from your firewall’s list of approved programs and restart your computer. Once your computer has restarted, you will once again add Spotify to the list of allowed programs, which should fix the issue. Sometimes computers have more than one firewall, one that is built-in to the computer’s OS and a third party firewall that you may have installed yourself. If this is the case, you need to remove and re-add Spotify to the list of accepted programs for both firewalls, otherwise there could still be a conflict. 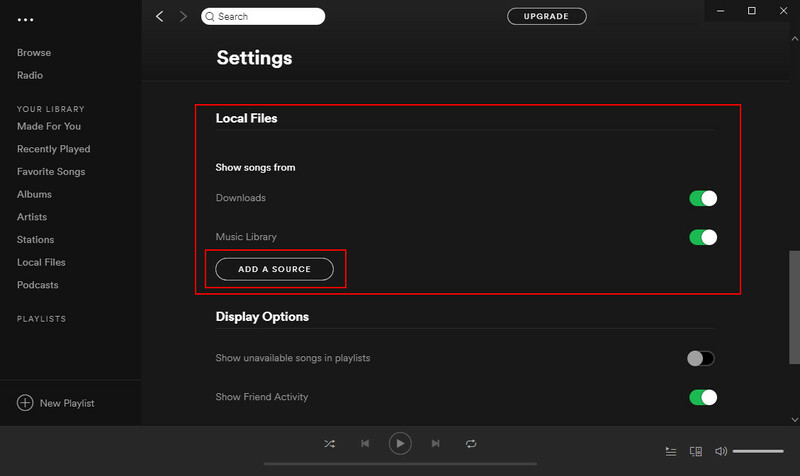 Solution: If you are having problems with the search function on your Spotify, there is an easy fix. 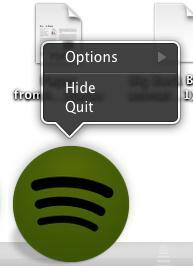 You simply need to go to the Spotify menu and click “Quit Spotify”. Once you have exited the program, wait a few minutes and reload and you should now be able to access the search function. The program simply just needed to be jump-started. Solution: You may occasionally may have cause to reinstall Spotify, for example if you’ve recently updated your computer. Sometimes when this happens, the installation fails and this is because the version currently on your computer may be out of date, making it so Spotify cannot install properly. To avoid this problem, always download the most recent version of Spotify from the website before attempting to reinstall. If you have the most recent version of the software then you should be able to install it without any problems and be able to start streaming music again without any more issues. Spotify is a streaming music program. The concept behind Spotify, is that customers can access millions of songs legally and listen to them online any time they like. The downside to this service is that you can only access Spotify’s music through online streaming. Spotify does not allow users to export their music to another music player like iTunes or to purchase music through Spotify. You can only listen to it through Spotify. Spotify does have a premium membership option for $9.99 and one of the features that comes with Spotify Premium is offline access to your music. 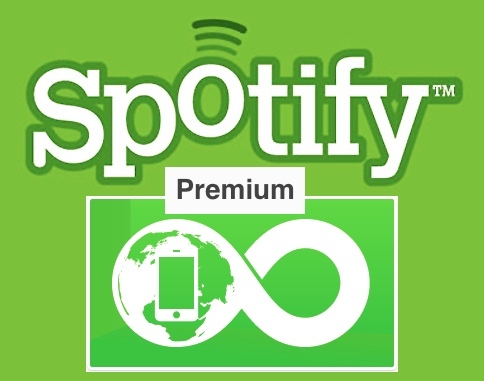 With Spotify Premium, you can sync your music to your computer or favourite device in offline mode and have access even when you are not connected to the net. You still have to open Spotify on your computer to be able to access the music with Spotify’s offline mode, you just don’t have to be connected to the internet. It’s a great option for travellers. 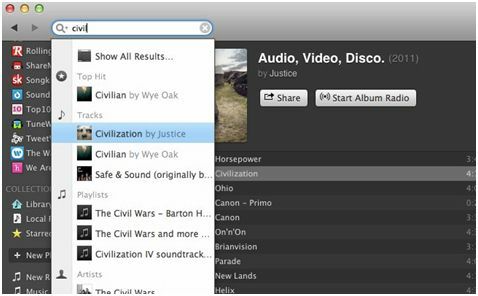 While you cannot download music from Spotify, there are third party programs that give you the option to record music as you listen and save it on your local hard drive. One popular program is iMusic which lets you record unlimited music from Spotify, Pandora, Grooveshark, BBC Radio Audio, Napster, iTunes Radio, and 500+ more. Record free music from video and music sites unlimitedly. Download music to MP3 or M4A with 100% original quality. Automatically identify all the music information. Filter ads between tracks and split tracks to separate music. 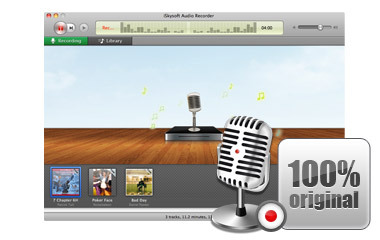 Export recorded music to iTunes library automatically.